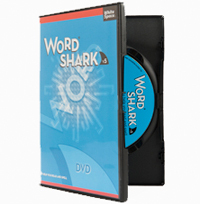 WordShark V5 has dedicated games to support synthetic phonics, involving blending sounds into words for reading and segmenting words into sounds and syllables for spelling. 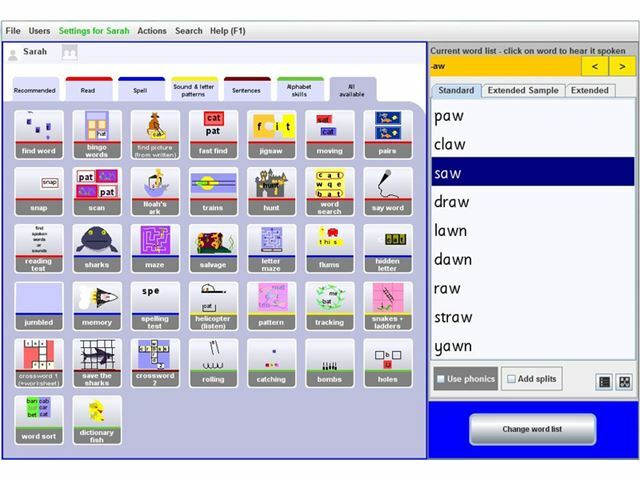 Common letter and auditory patterns. 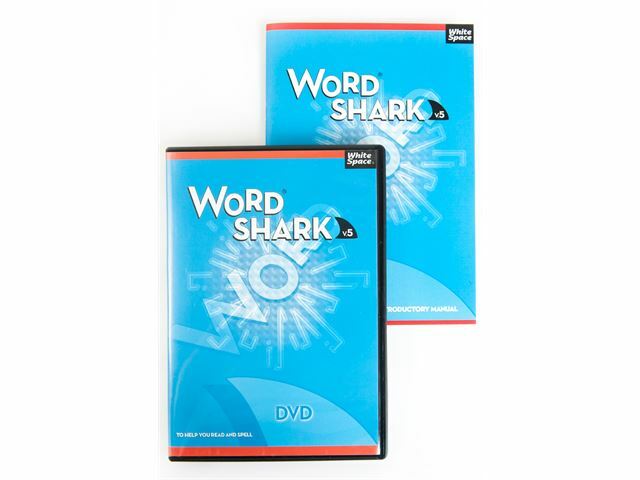 The games and selection of pre-recorded words are specially structured to assist those with dyslexia, but work equally well for a wide range of users including able spellers and those with EAL. 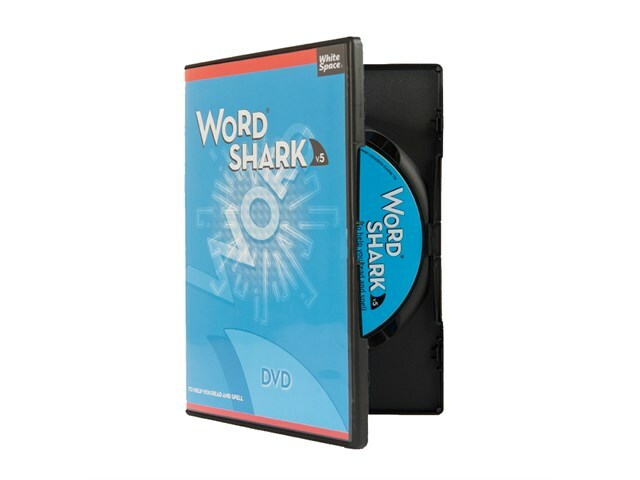 WordShark V5 is suitable for a wide age range. 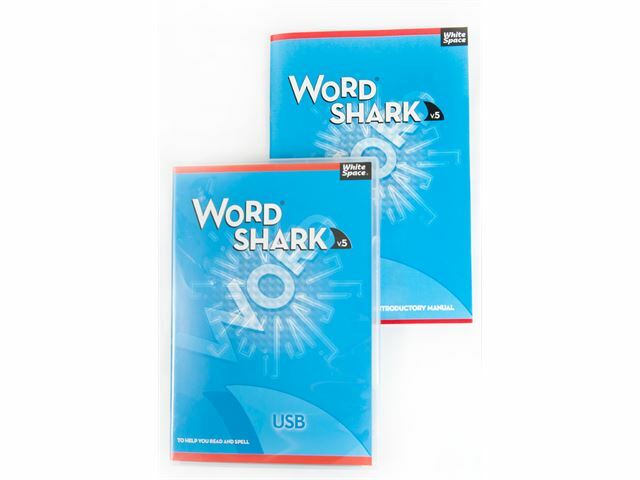 The variety of games, concepts and words makes WordShark V5 suitable for use in both primary and secondary schools as well as at home. 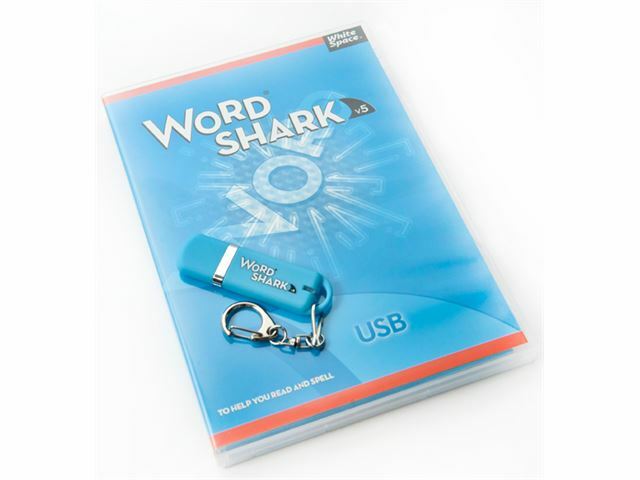 It offers high motivation and interest within a structured learning process. 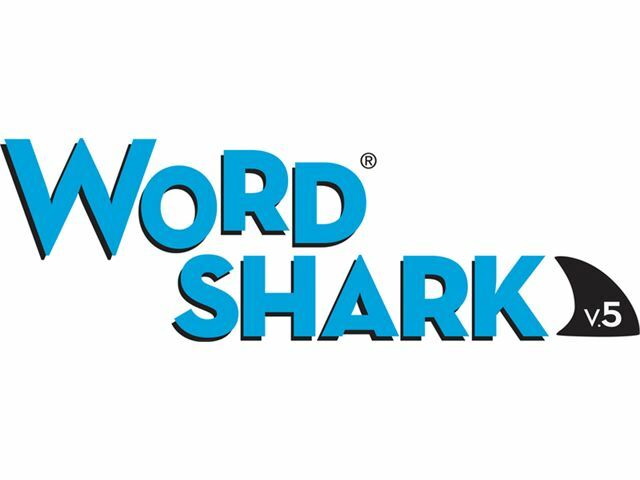 New and improved user experiences. 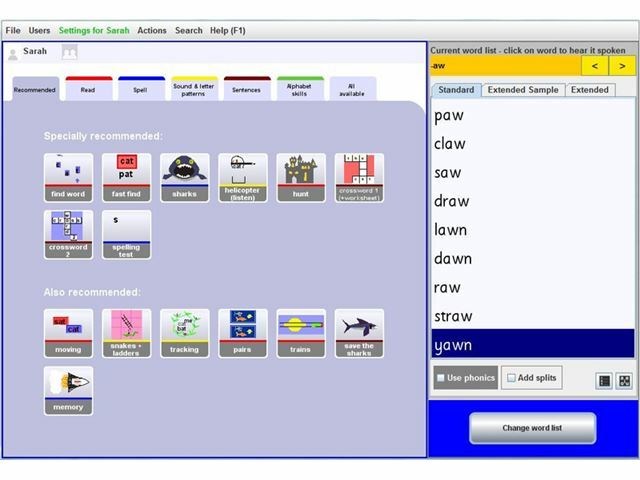 Everyday vocabulary for EAL work. Easier to create own lists. Improved students school tracking record.